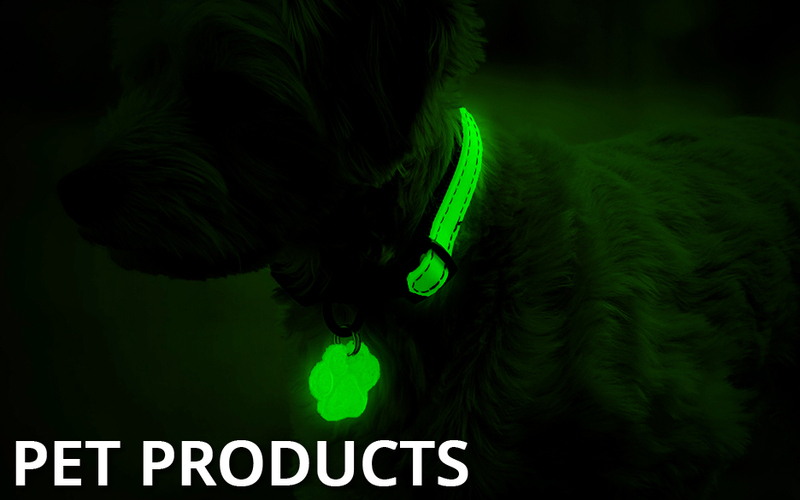 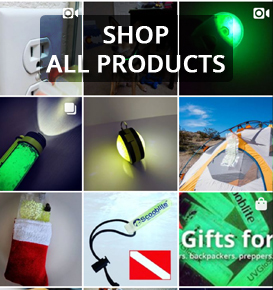 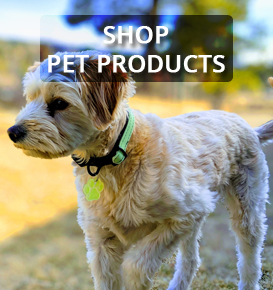 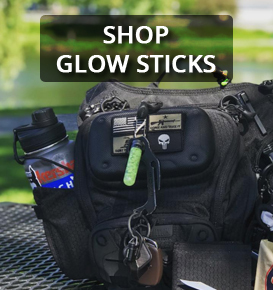 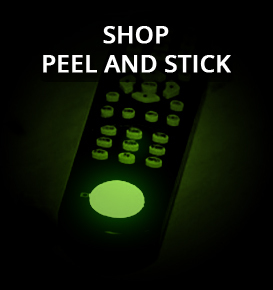 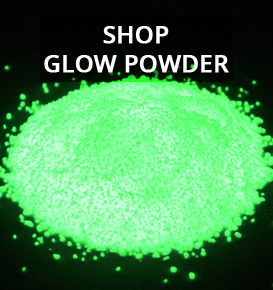 We are the inventors and manufacturers of reusable glow sticks and glow lights for camping, backpacking, survival and more. 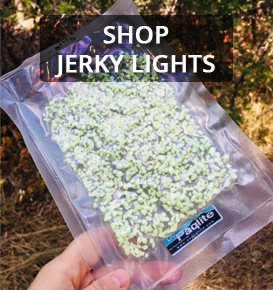 All our lights are made from crystals that absorb ANY light to charge, glow in the dark all night long, and are rechargeable again and again...forever. 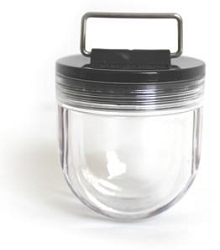 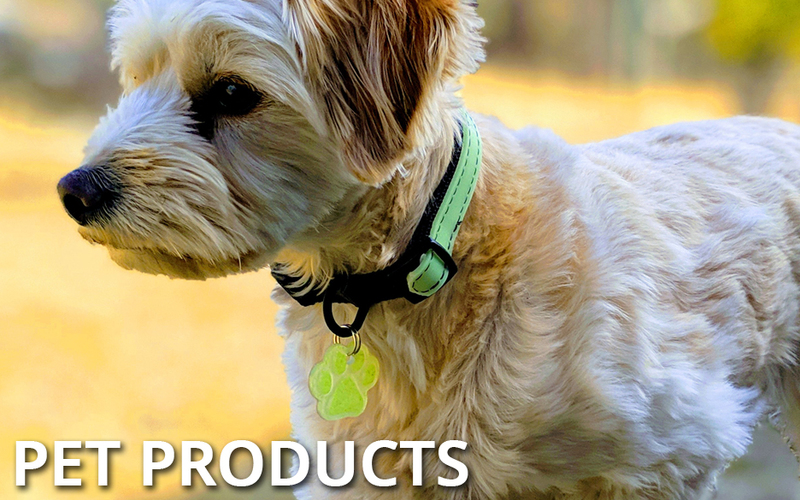 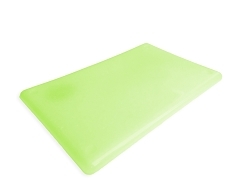 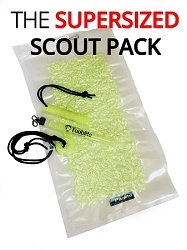 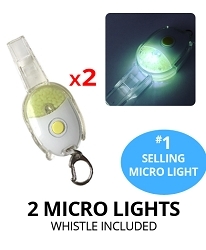 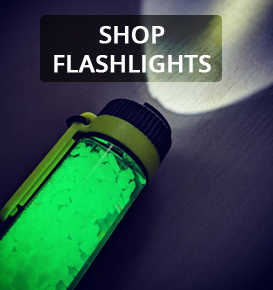 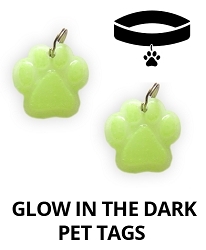 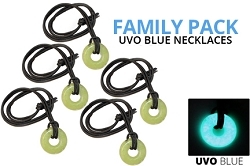 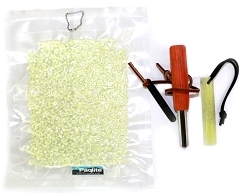 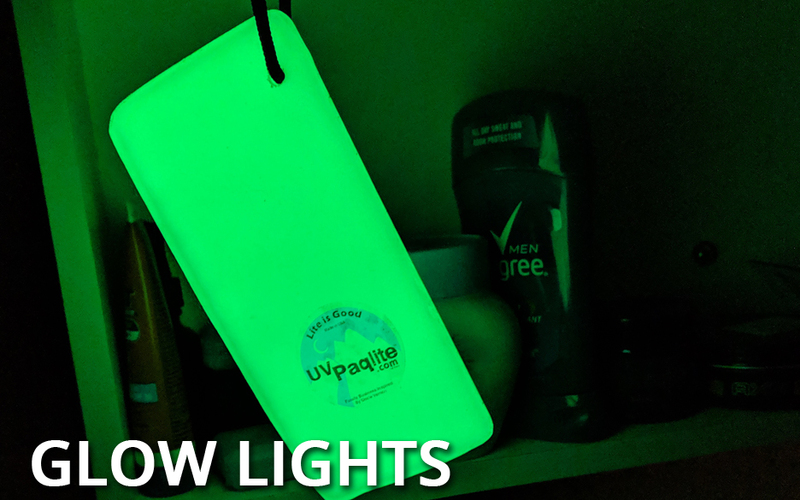 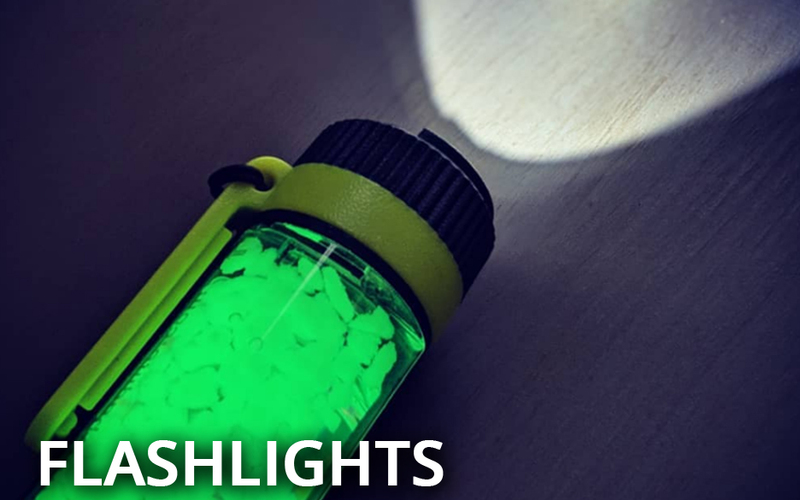 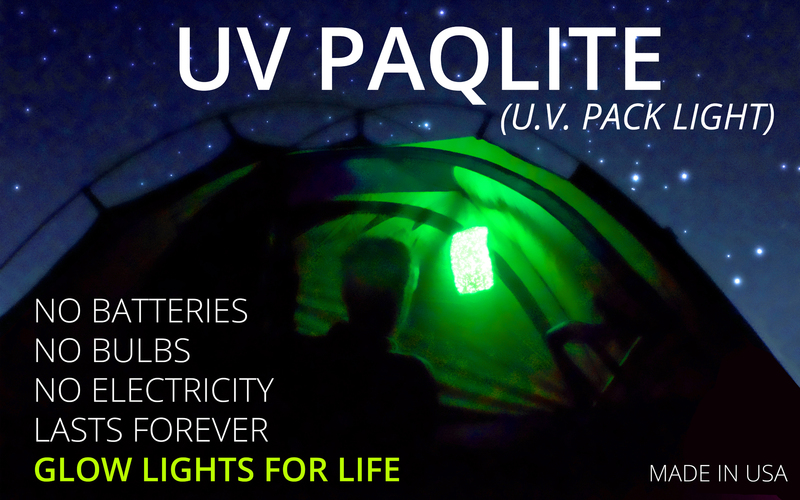 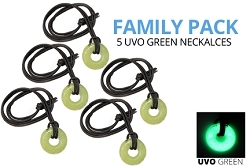 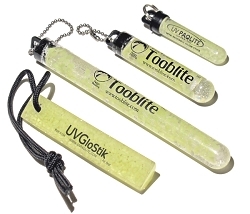 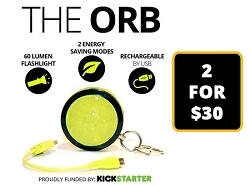 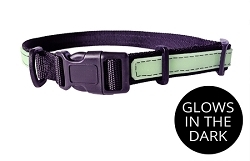 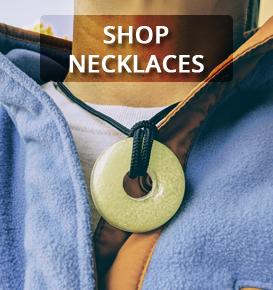 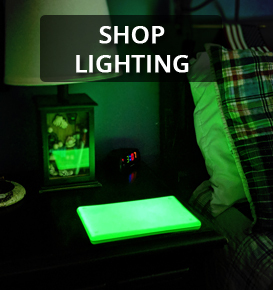 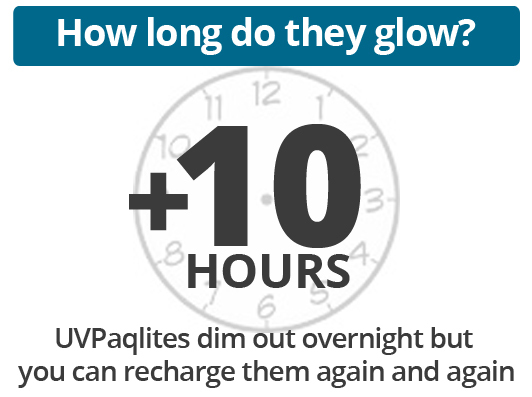 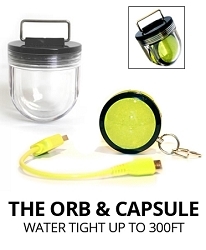 Hang up the UV Paqlite in tents, bedrooms, or campers as a low-level night light or attach the reusable glow stick to any item you want to find in the dark (kids, keys, pets, backpacks, and more). 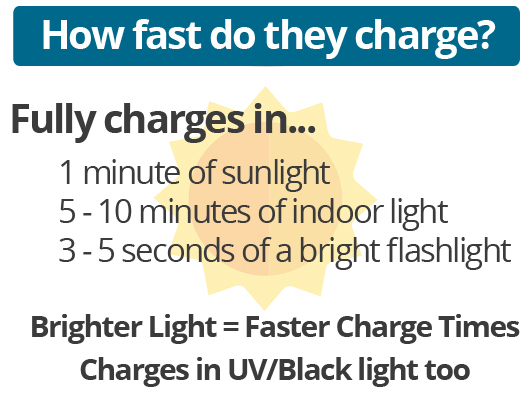 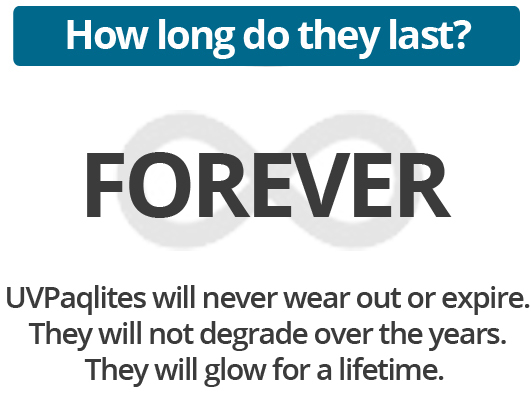 You'll love how quickly they recharge, how long they glow, and how many years they last. 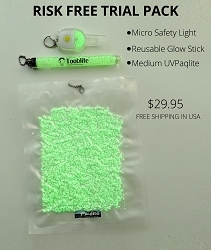 Our reusable glow sticks and lights are simple...no bulbs to break, dead batteries to replace, and no electronic component to fail. 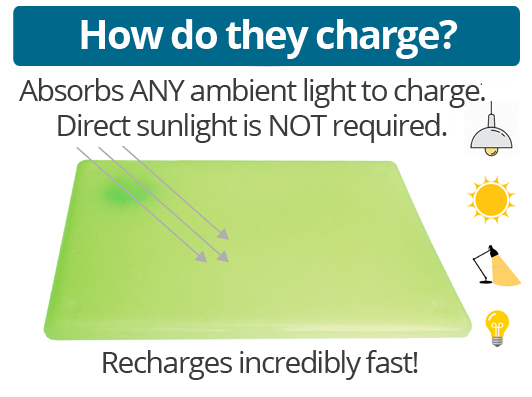 Ours will ALWAYS work and you can recharge them infinitely. 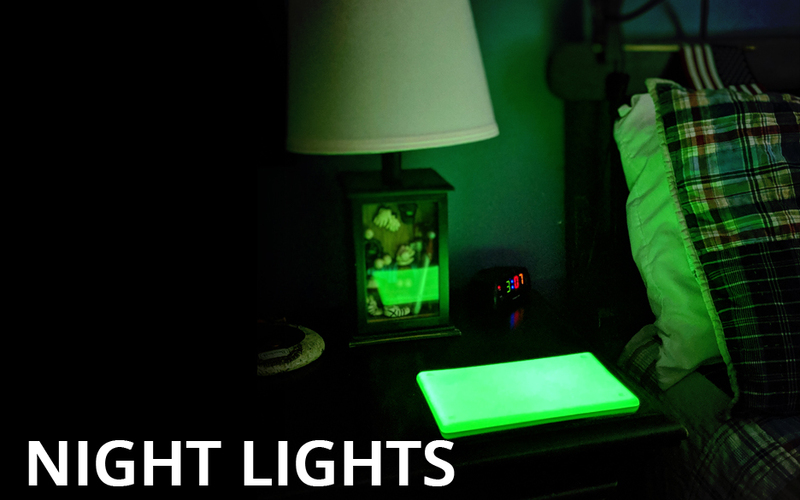 You'll have peace of mind knowing you will never be stuck in the dark.